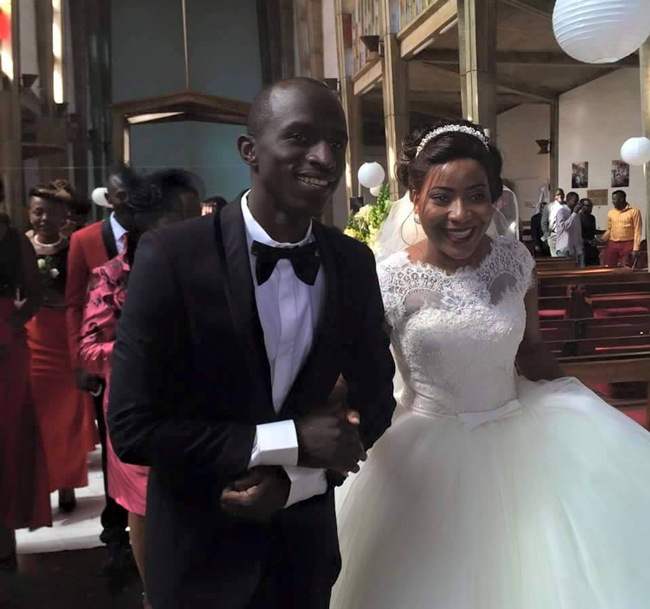 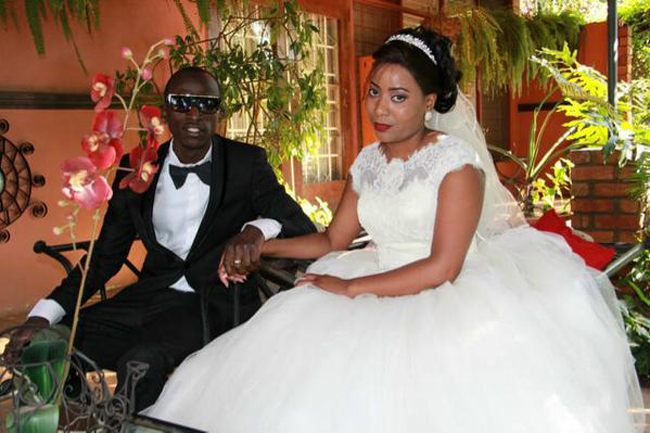 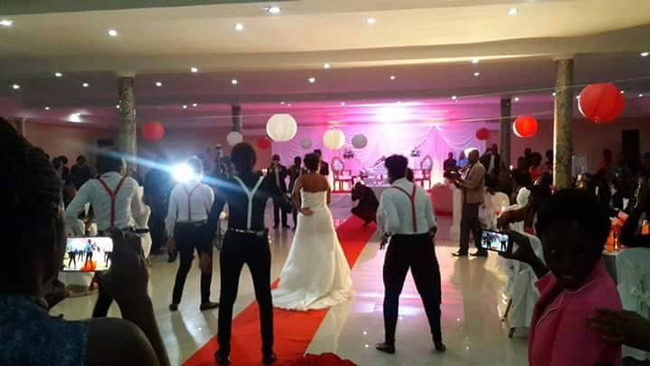 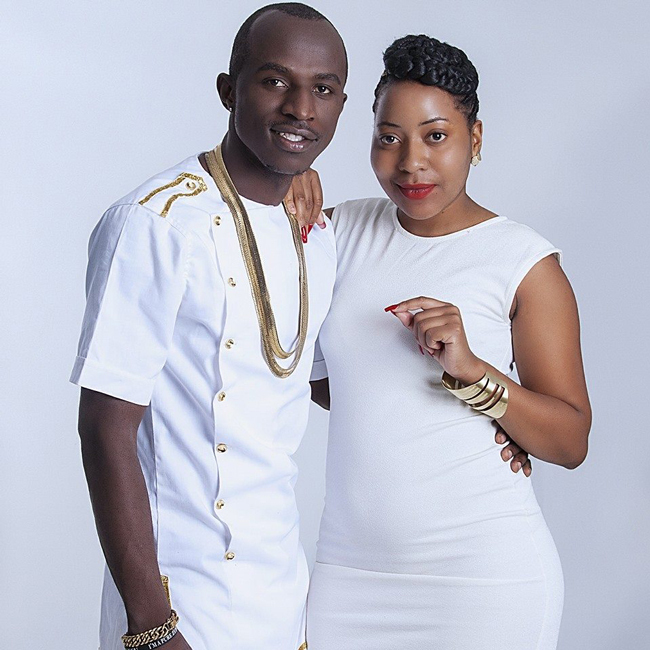 Popular Zambian rapper, Mark Mulaza Kaira popularly known as Macky2, MK, DJ Bugar or Flava Boy and longtime sweetheart, Cheelo Haantinga, tied the knot on Saturday, June 27, 2015, at a colorful ceremony in Lusaka. 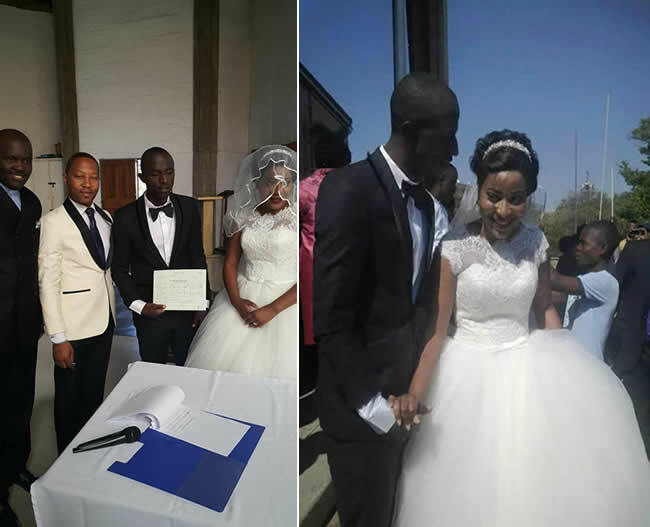 It was a star studded affair as several renowned music acts and personalities in the entertainment circles pitched up at the event to lend support to the Big Brother Hotshots finalist as he exchanged vows with his beautiful bride, Haantinga. 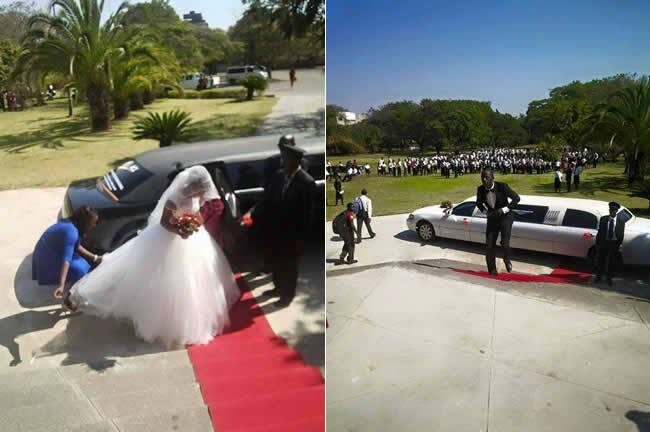 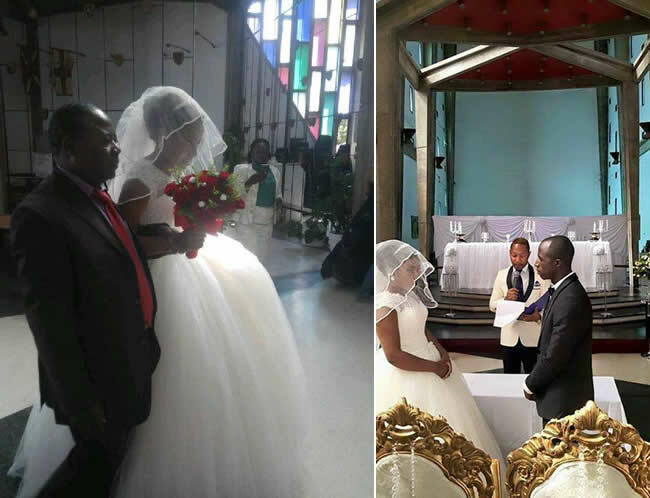 Zambia's High Commissioner to South Africa, Emmanuel Mwamba, who was the guest of honour, wished the newly married couple the best in the journey that they have started. 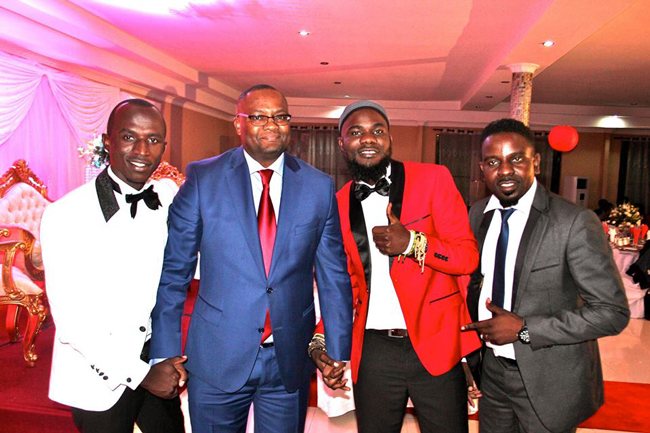 Among people on the high powered performances that came forward include bumbling comic 'Kasaka' of the Mwine Mushi comic strip. 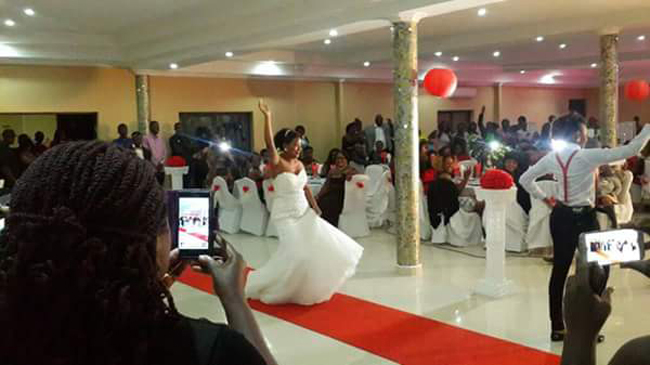 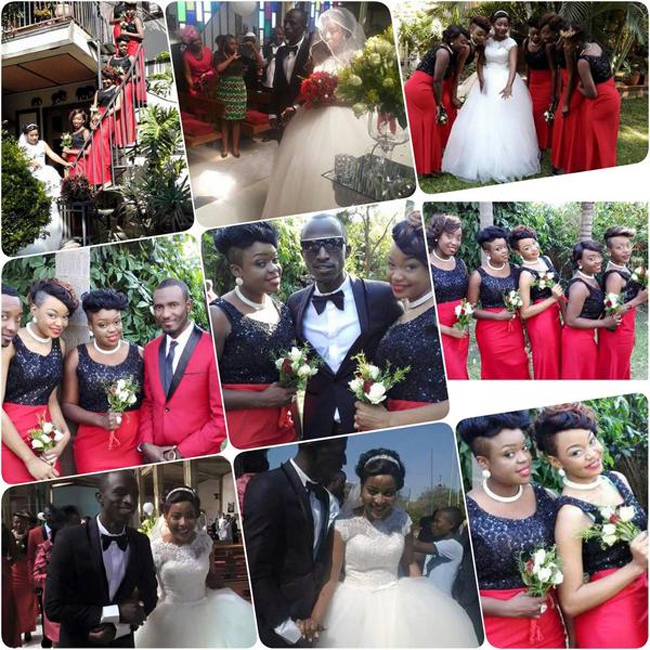 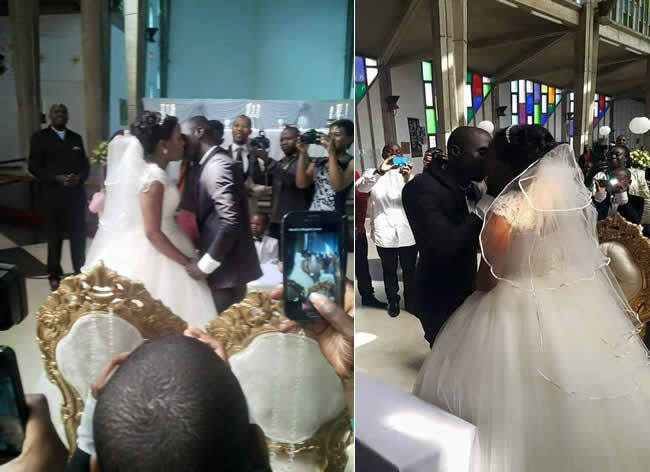 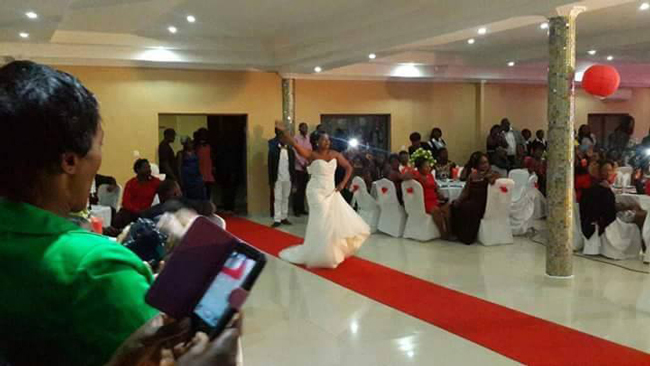 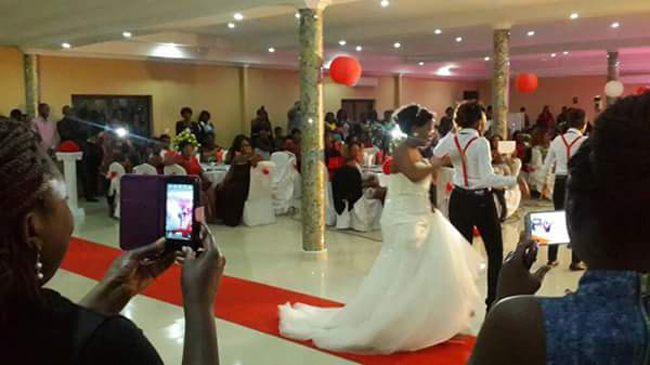 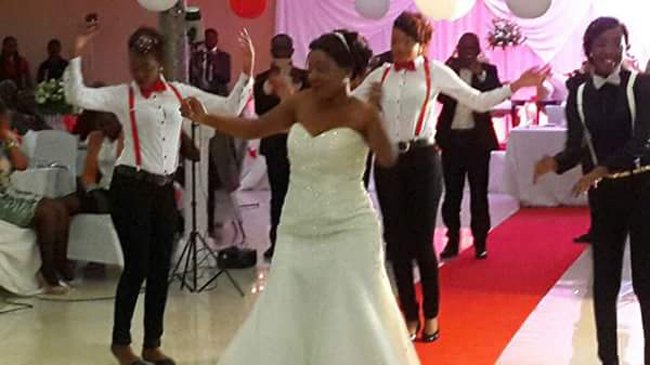 The voluptuous BBA star Mampi, T-Sean, Afunika and Macky2's brother Chef 187 were all part of the wedding line up. 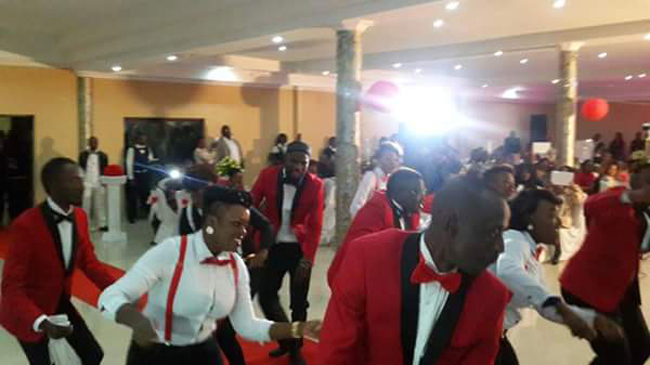 Conspicuously however, XYZ front-man Slap Dee and his entire crew were missing at the event leading to speculation they did not receive a card or simply didn't turn up for the well organised ceremony which is thought to have cost the Alpha Entertainment CEO several thousands of dollars.